VAC Bulgaria Ltd. - VAC Bulgaria Ltd.
VAC Bulgaria Ltd is is an engineering company in the field of gas, electric , infrared heaters, ventilation, air conditioning and heating systems. 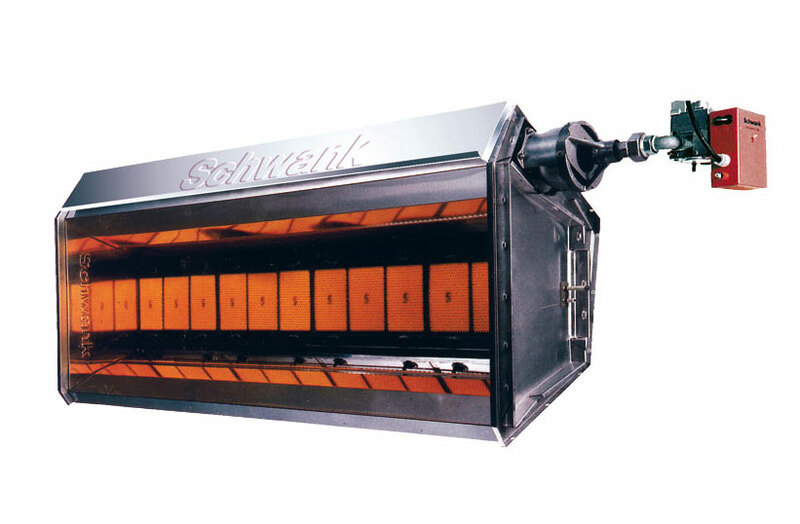 VAC Bulgaria Ltd is the official representative and distributor of German company SCHWANK - manufacturer of gas infrared heaters. VAC Bulgaria Ltd is an authorized distributor of Italian company Star Progetti - manufacturer of electric infrared heaters. VAC Bulgaria Ltd is an authorized distributor of the Italian company Dynair - manufacturer of specialized fans for industrial and domestic use ( explosion , smoke resistant, acid resistant, high-pressure). VAC Bulgaria Ltd is an authorized distributor of the Italian company MTA - manufacturer of air cooled and water cooled water chillers. VAC Bulgaria Ltd is an authorized distributor of the Italian company ICI Caldaie - manufacturer of water heaters for industrial use and steam generators. VAC Bulgaria Ltd designs, supplies , perform filter and dedusting plants , clean rooms , public and industrial buildings with hygiene and climatic chambers. VAC Bulgaria Ltd has its own manufacturing base , where highly qualified specialists produce all the necessary elements for air conditioning and ventilation systems. Copyright 2014 VAC Bulgaria Ltd.